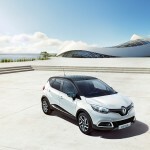 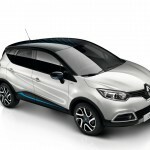 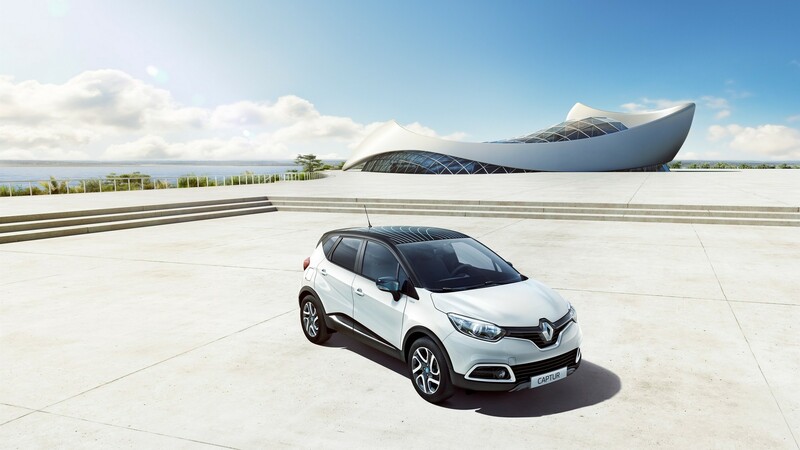 Ever since its launch on the market back in January, the 2016 Renault Captur Wave has been a real hit, especially on the home market, and for that matter, the French based carmaker decided to launch a special edition of the lovely subcompact crossover. 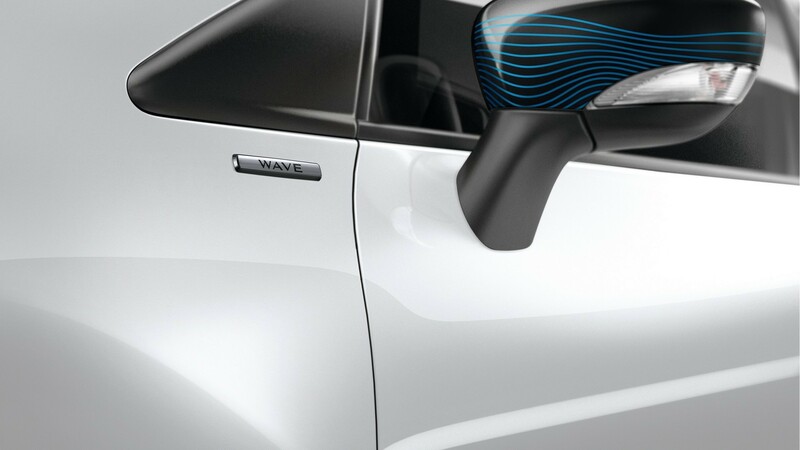 We are dealing here with a limited Wave special edition, highlighted by the Intens trim, which adds more goodies in terms of styling that will make its customers more satisfied. 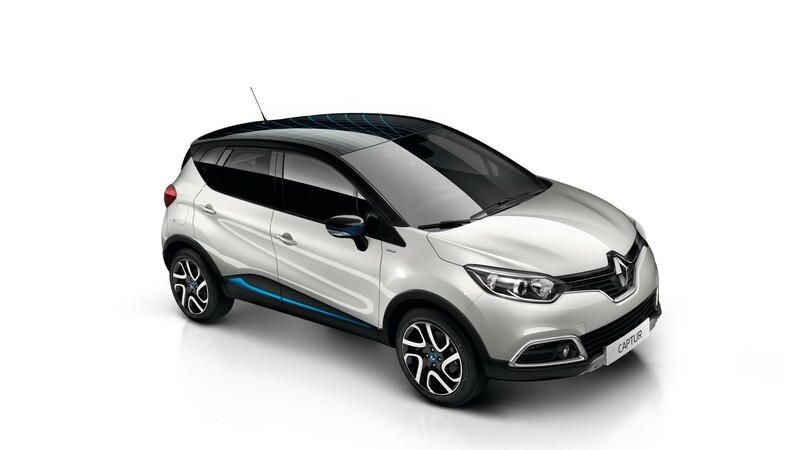 The 2016 Renault Captur Wave Intens is packing the high-end Pearlescent White shade with a contrasting black roof and platinum grey skid plates. 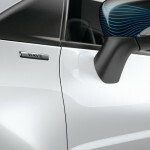 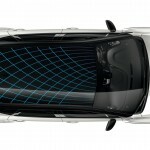 The French carmaker is also offering other body color choices, like Platinum Grey, Pacifique Blue or Marine Fume Blue. 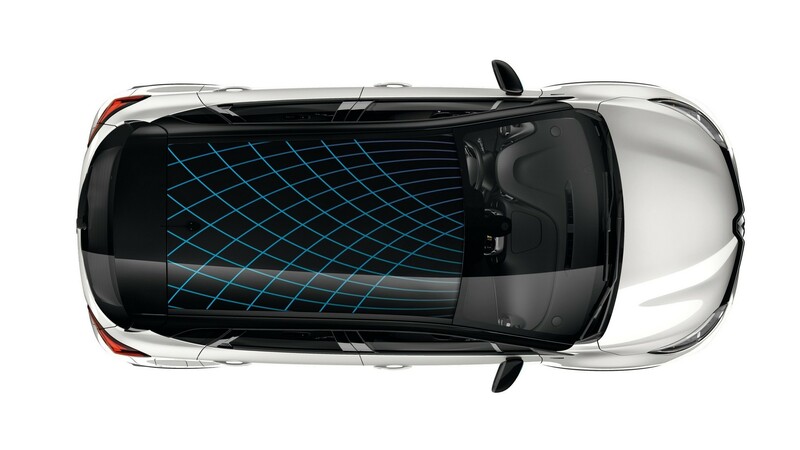 These packages include black roof with a dual-tone configuration, 17-inch alloy wheels with black diamond-effect finish, blue hub center caps, adding the “Wave” insignias and blue decals on the rood and mirrors. 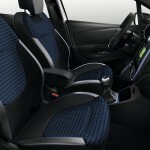 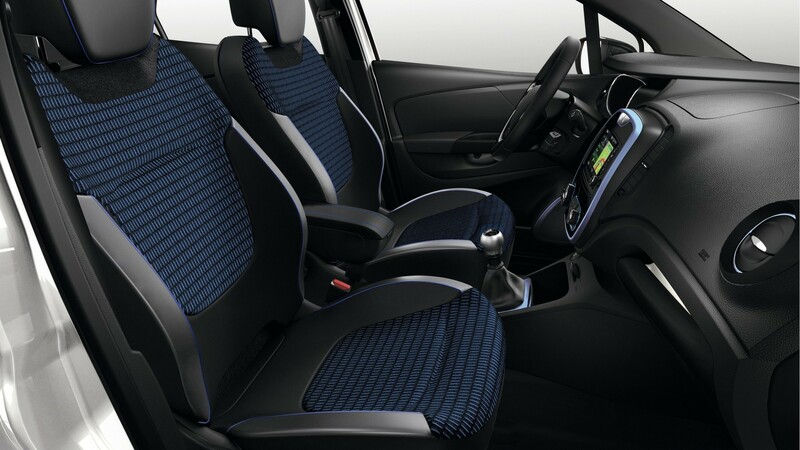 Inside, the cabin of the Intens special edition greets you with a dark-colored dashboard with blue top-stitching, premium carpet mats with the “Captur” badge, fabric upholstery with blue beading, Chrome Frost trim and much more. 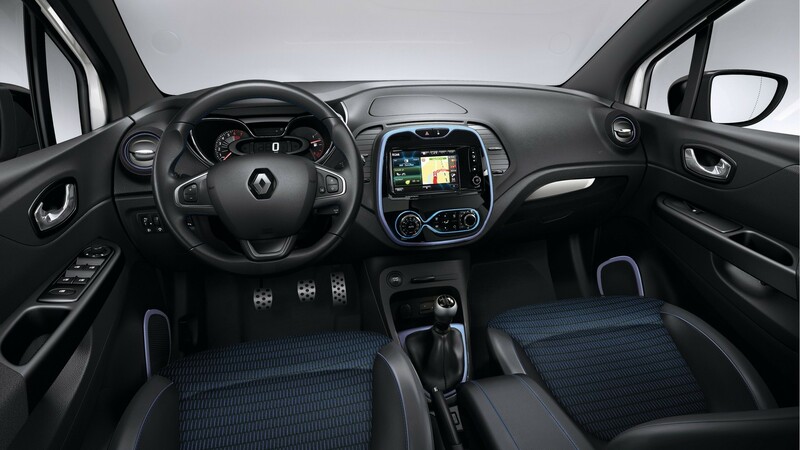 In case you want more goodies, than you can also opt for the Techno Pack, which adds the R-Link Evolution touchscreen multimedia system, electrochromic rearview mirror or parking camera. Moving under the hood, the 2016 Renault Captur Wave Intens special edition comes with the same engine choices as the standard model: the Energy TCe 90, Energy TCe 120, Energy TCe 120 EDC, Energy 120 dCi 90 eco, Energy dCi 90 EDC and Energy dCi 110.